Catherine Mackenzie, Managing Director of the marketing consultancy, Mackenzie Marketing has provided a training session for the Northwest group of the Society of Garden Designers. The training session looked at the importance of having a marketing plan; and how to reach target markets. The training also looked at the importance of relevant and keyword rich blogging; and how to disseminate the blog via Linked-in and Twitter and using Mailchimp as an email platform. 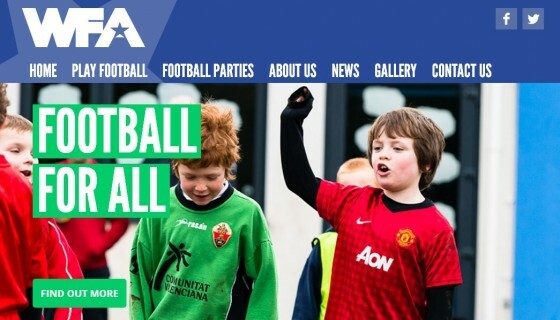 Mackenzie Marketing created, designed and developed the new website for Wilmslow Football Academy. We have also set up an e-newsletter platform for Wilmslow Football Academy, so they can easily communicate with their contacts. Mackenzie Marketing is very proud to have provided the logo design plus the designs for the marketing materials for the SK9 Group. The members of the Group are local teenagers. The Group has been provided a budget from the local Councils in the SK9 area. They will assess funding applications from local teenagers wanting to undertake projects for other local teenagers. 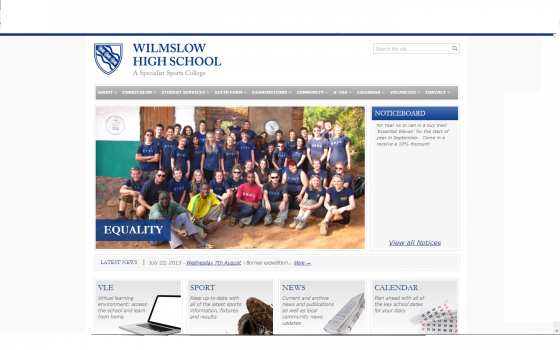 Earlier this year Wilmslow High School asked Mackenzie Marketing to design and develop a new website for them. They were keen for the website to convey the “Wilmslow Way”, which is about three things that are important to the school: success, pride and behaviour. They also wanted the website to reflect their professionalism, dedication and openness. The website was launched in July 2013 and provides all the information that you will need to know about Wilmslow High School, whether you are a current or prospective Wilmslow High School parent or student. 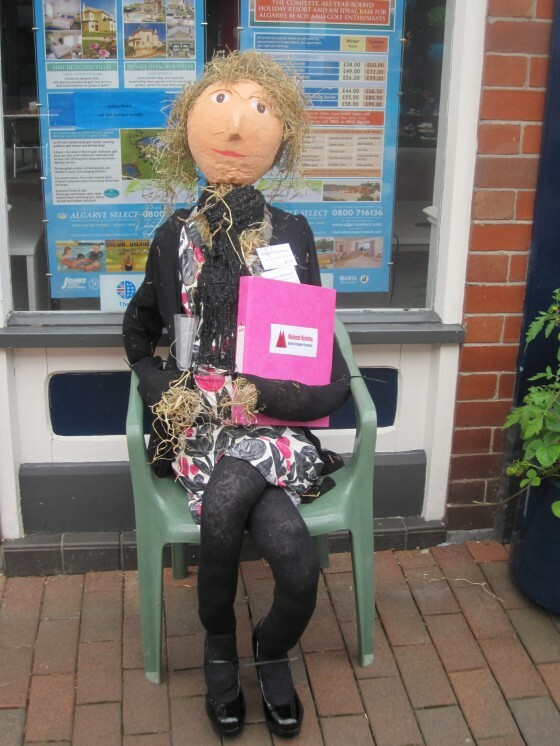 The Annual Wilmslow Scarecrow Festival is taking place at the moment and the Mackenzie Marketing team have done their bit by constructing “Mildred”. She went from some old stuffed tights and pillowcases to this beautiful creature that you can see here. We have high hopes that she could possibly be the star of the Festival and bring the winner’s trophy home to Mackenzie Marketing. The Scarecrow Festival is run by Rotary Club of Wilmslow Dean in conjunction with the Wilmslow Business Group and is now in its fourth year and growing bigger every year. The Festival culminates with the Scarecrow Parade around Wilmslow Town centre on 6th July with the winner of the Scarecrow Festival being announced at the Wilmslow Show on July 14th.